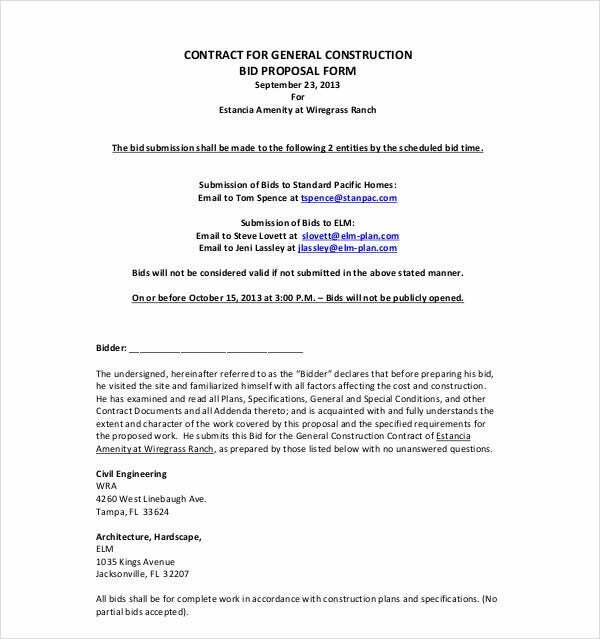 A construction bid proposal samples is a forma document that either calls individuals or companies to bid on a construction project. 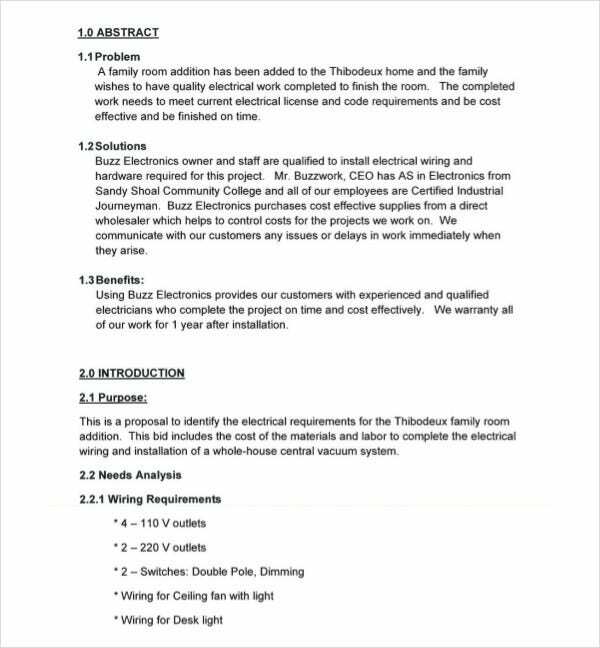 Writing a good formal bid proposal requires that you know all the specifics of the project and that you can calculate all necessary estimates for a construction service invoice linking all the costs for the project. Apart from this you can also provide a cover letter where you introduce yourself and show your previous work. 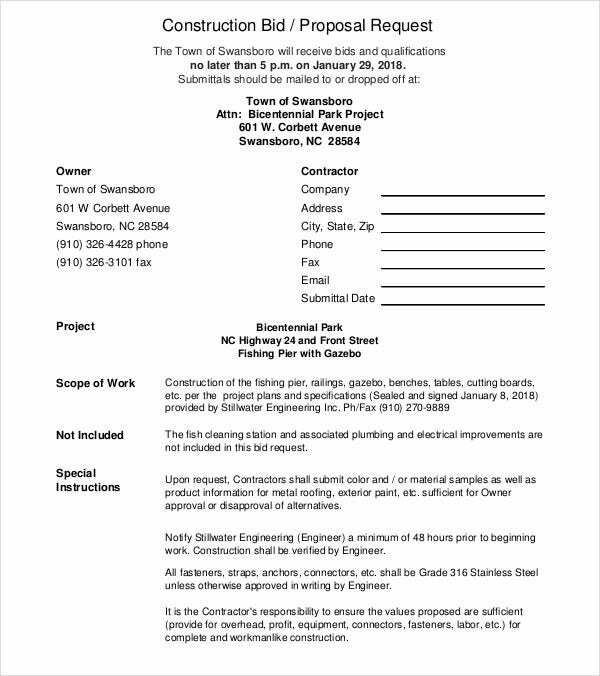 Every construction bid proposal needs to have a few features that will ensure the success of the project and to eliminate any vulnerabilities. 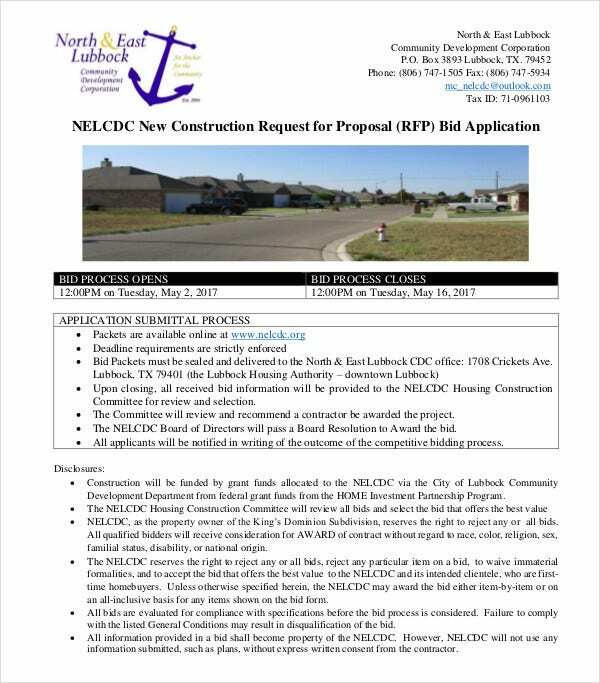 Make sure that you include all these features in your bid proposal to avoid later complications. Parties’ identification, where you specify all the parties involved. 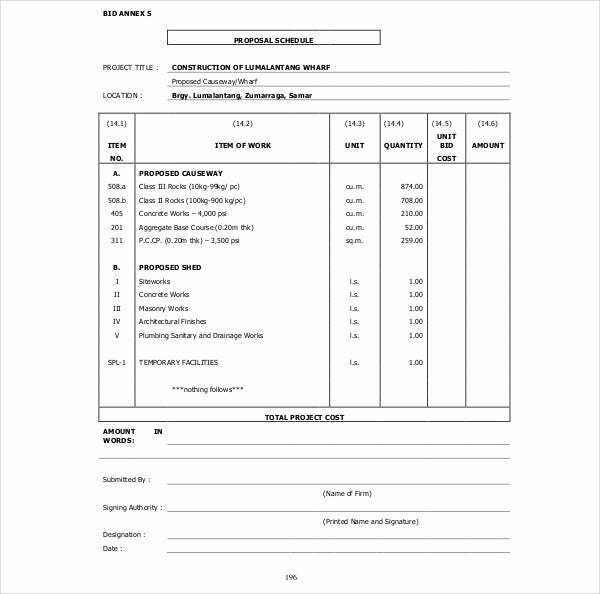 Detailed costs of the project with calculated estimates. An outline of the project’s timeframe. Legal binds and authorities for any stage of the construction project. 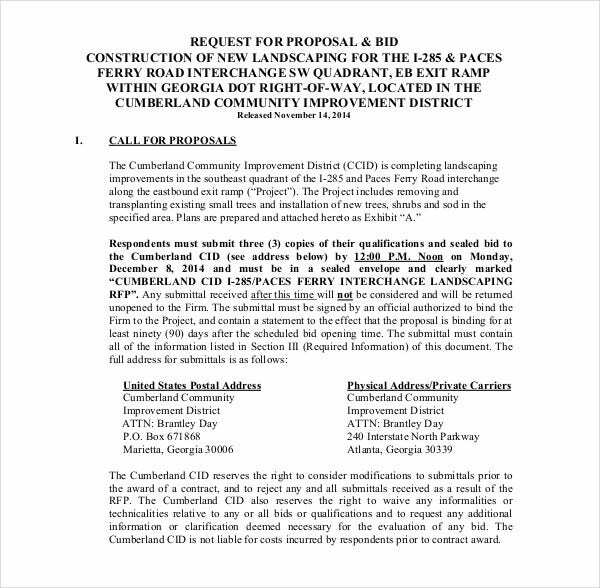 What is the process of Construction Bid Proposal? 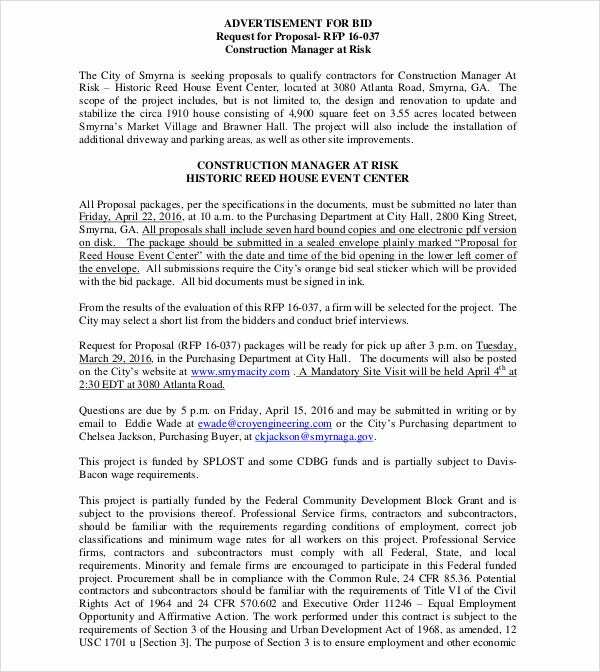 Bid solicitation: The owner is publishing a set of documents about the construction project. 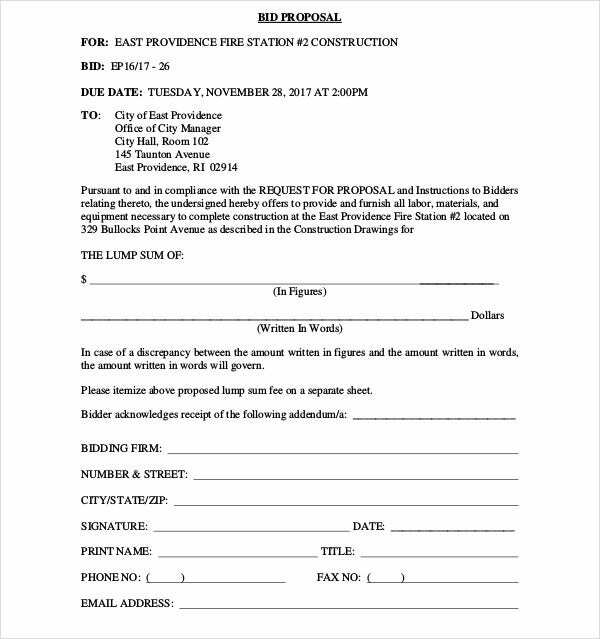 Submission of bids: Companies or individuals submit their bid proposals with forma bid proposals. Selection of the most suitable bid: The bids are reviewed and the bid that suits the project specifications the best is chosen. 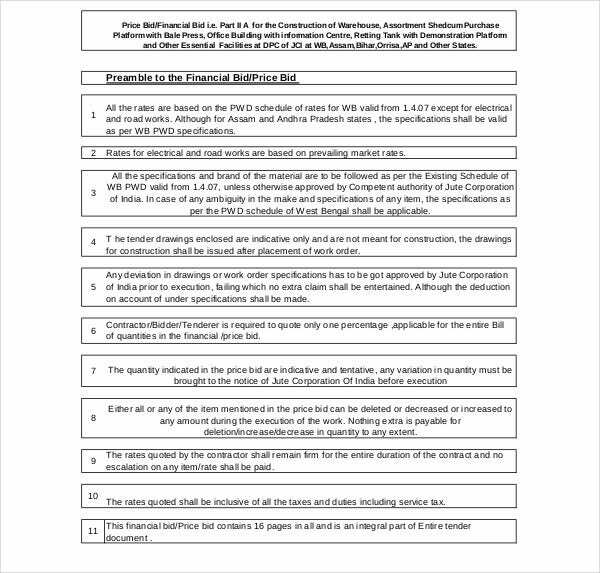 You may also see bid summary templates. 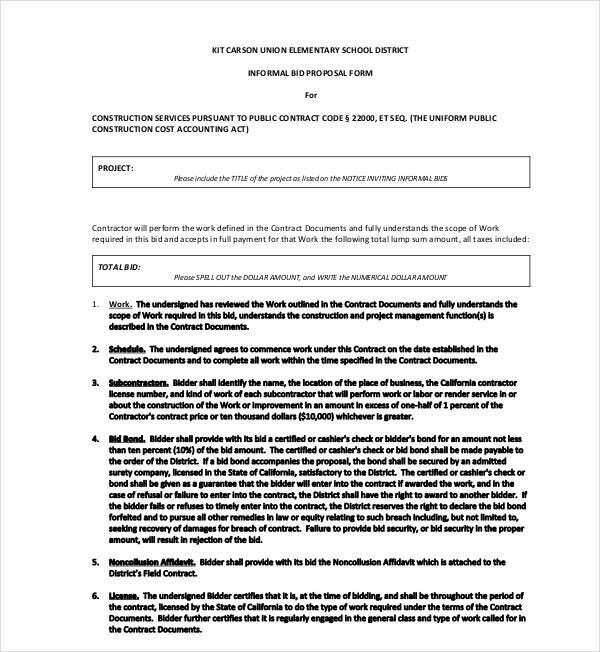 Formation of the contract: This is the stage where the legal baseline for the project is set. 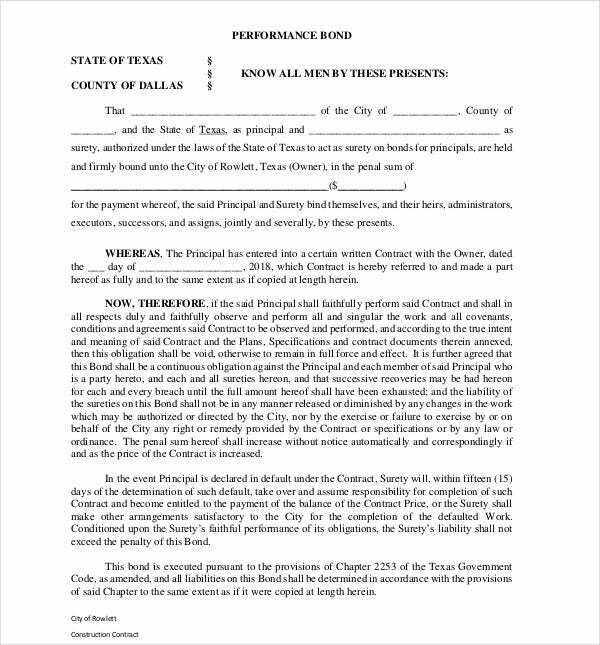 Delivery of project agreement: The construction starts and the project follows the agreed timeframe. A successful bid will help you get a contract. However, making mistakes will cost you contracts so keep on reading for a list of mistakes you should avoid. Submitting an incomplete bid proposal. Take the time to inspect your proposal before you submit it and check whether it is complete. You might have missed something important that will cost you the win. Use straightforward and formal language in order to present a professional bid. Make sure your estimates are for the appropriate units that are required in the proposal. 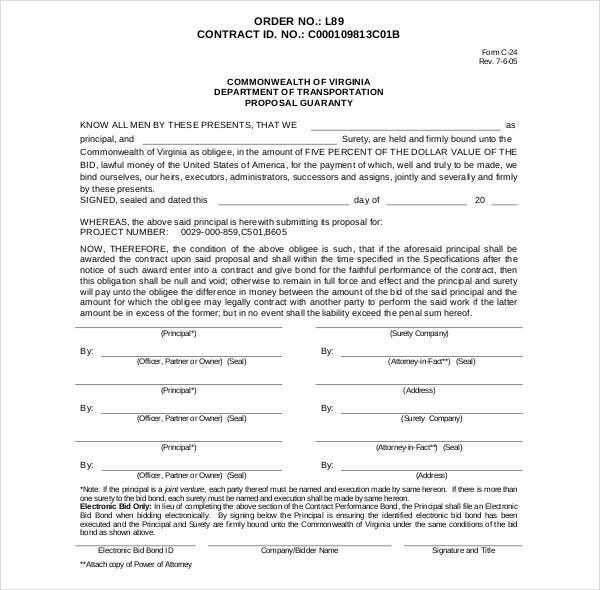 Keep your bid document as clean and structured as you can. Be conscious of the due date of the submissions, and don’t wait till the last moment for your submission. 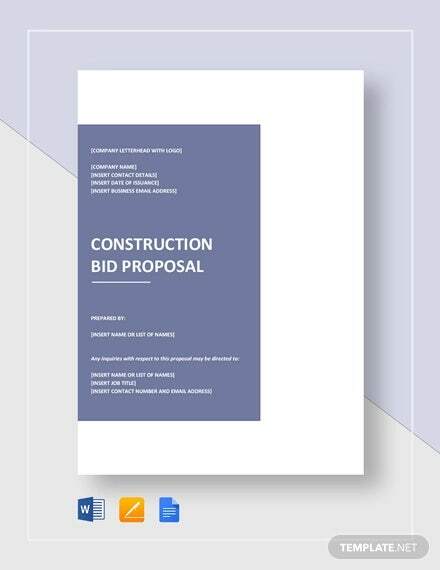 You can use a readymade bid proposal template that will help you to write your bid with ease so that you can focus on the important details of your proposal.